We invite you to participate in our community of faith by lighting a virtual prayer candle online. Your contribution helps maintain a safe and holy environment in the Cathedral. Each day, visitors from all over the world light a candle at St. Patrick’s Cathedral as an act of prayer. 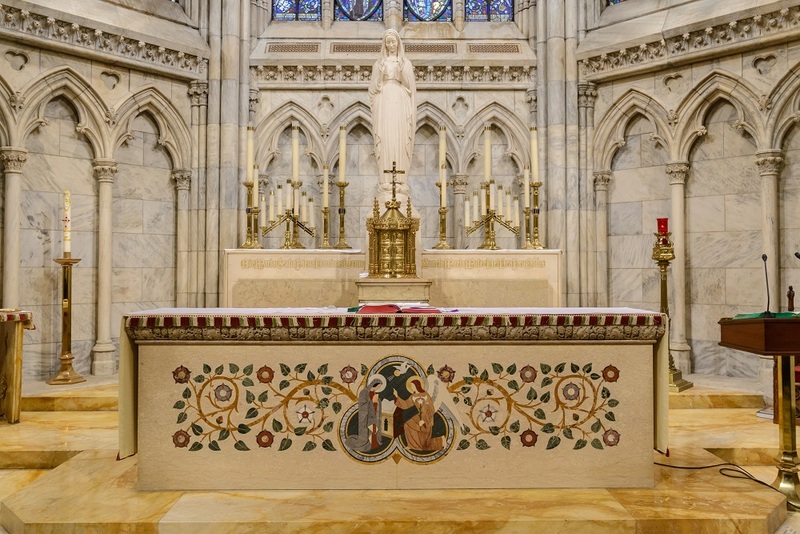 One large candle is lit at St. Patrick’s Cathedral to symbolize and commemorate all the virtual candles requested from our community of faith on the Internet. The candle is located in the Baptistery next to the relic of St. Patrick.